Thoughts on Amazon's Kindle Fire Tablet: Could It Slay the iPad? Apple's iPad has so far dominated the tablet scene. That's not to say there are no other quality tablets on the market; I'm a big fan of the ASUS Eee Pad Transformer, for example. However, competing tablets have failed to generate the same surge of sales that the iPad has enjoyed. There are many reasons for this. Consistency of the experience, price, app selection, display quality, performance – the list goes on. Despite what some detractors may claim, the iPad is not a product that stands on Apple's marketing power alone. It is a well rounded, fast, capable tablet that's priced on par with the competition. We've come to a point where it seems that Apple may have earned a permanent stranglehold on the market, much as it enjoyed with the iPod at the beginning of this century. I wrote in favor of this view just a couple months ago. Now, however, an unexpected player is rumored to be entering the tablet market – Amazon. Do they bring anything to the tablet market that other companies have lacked? Amazon manages this partially because the hardware is simple, but that's not the whole story. The other reason for the Kindle's low cost is Amazon's ability to use it as a loss-leader. When you buy a Kindle, you're buying in to the Amazon ecosystem. You're buying books from them, and they make money with every sale. I don't know if Amazon makes profit on Kindle sales or not, but that's precisely not the point. The point is that it doesn't matter, because the Kindle itself is a revenue generating device for Amazon. Apple also has this advantage via iTunes and the App Store. This may be why a company that is historically known for expensive hardware has managed to compete so well on price in the tablet and smartphone markets. The new Amazon Kindle Fire runs Android, but a version that's heavily modified to integrate it with Amazon's store. Books, movies and even apps will be purchased through their respective Amazon storefronts rather than the default Android Market. This is a unique position, and one that gives Amazon an edge over the Android tablets that have come before it. So far, the tablet market below $400 has consisted of gigantic pieces of dung barely worth their low prices. As such, there is a large un-tapped market for cheap tablets, and Amazon may be just the company to tap it. Another important statistic is the Kindle tablet's rumored display size of seven inches. There have been seven inch tablets before, of course, but they've generally played second-fiddle to their large ten inch cousins. Bigger is better – or that's the theory. A larger display means more pixels and a more enjoyable media experience. Yet reality doesn't seem to have followed this theory. I've reviewed my fair share of tablets, and played with countless more. In my opinion, the seven inch form factor is clearly superior to the ten inch. Sure, you lose a fair shake of display space, but what you retain is large enough. More importantly, the size and weight of a seven inch tablet makes it more enjoyable. A seven inch tablet is easier to carry, easier to handle, and easier to hold for long periods of time. Apple's refusal to create a smaller tablet has left a market segment open, and it's only by luck that the only people who've investigated it so far have been Samsung and BlackBerry. Other stats of the Kindle Fire are equally impressive. Though rumors indicated that the tablet would have a single-core processor, it has actually debuted with a dual-core OMAP4 processor that's been used in many other smartphones and tablets. This means that, in spite of a budget price, this tablet will be able to compete on performance with much more expensive tablets. I've previously stated that what matters most about the Amazon tablet is what's on the outside. The interface, size, and weight of the device is likely more important than the hardware. The fact that Amazon's new product is as powerful as others certainly won't hurt, however. Can Amazon Crack the Market? The Kindle Fire tablet looks like a winner. It solves the price problem that's plagued the iPad's competitors so far, and could present a form factor that will appeal to a different set of users. It's much easier to imagine consumers picking up a seven inch, $199 tablet to accompany them on trips than it is to imagine them purchasing a $500 or $600 Android tablet. If there is any problem that could thwart this new product, it is the ability of Amazon to reach a "critical mass" of users. Amazon's new tablet, though it uses Android, is a platform all its own. It will have its own app store, its own ebook store, and more. The more users Amazon can attract, the more attention the company will attract from developers and content creators. The company does not share Kindle sales data, but estimates indicate that Amazon shifted between 4 and 6 million units worldwide in 2010. That's a lot, but it's nowhere near the iPad. Amazon will need to sell far more tablets than it has Kindles. Amazon's lack of experience developing a consumer product for a market of this size could prove to be a challenge. Is Amazon able to handle the volume if the product catches on? Will Amazon have a retail presence that can strongly promote the device? 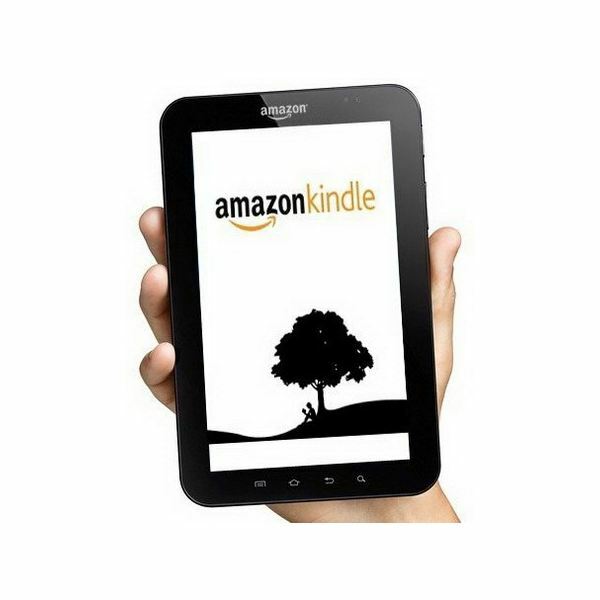 Is Amazon prepared to launch a serious marketing campaign in support of a Kindle tablet? It's too early to make any solid predictions. 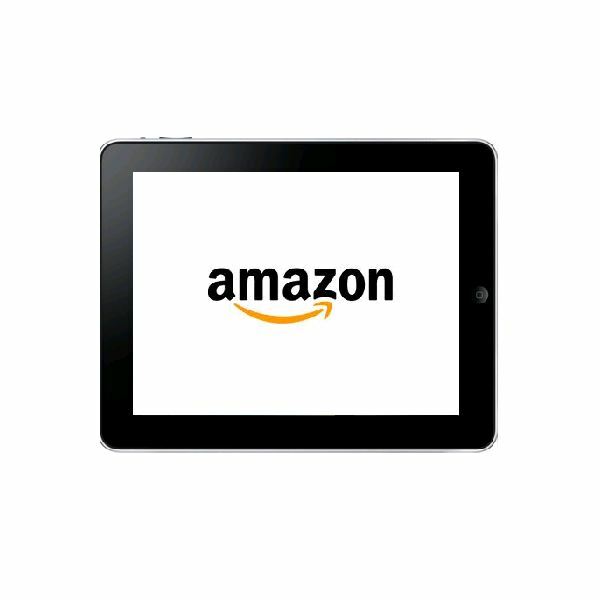 I believe that Amazon does have the tools to be successful, but it remains to be seen if the company can use those tools to craft an outstanding tablet experience. However, even if this tablet is successful, I doubt it will have a major impact on the iPad. It clearly will not be as large or as powerful as Apple's device, and given the large price gap, there should be room for both tablets to play.